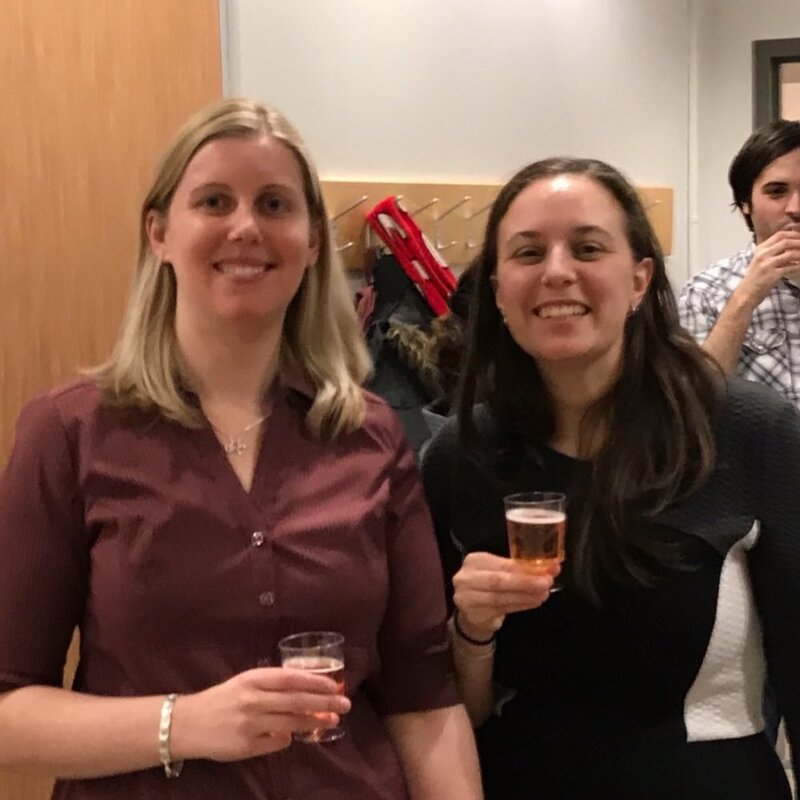 Congratulations to Dr. Annie Bernier who defended her Ph.D. thesis this week! Annie Bernier was the first student in the Sagan Lab (joining in Sep 2013). Annie was instrumental in setting up the Sagan Lab, training many of her peers and undergraduate students, and is an amazing scientist. We couldn’t be more proud of her incredible performance at her thesis defense this week! Félicitations, Annie!